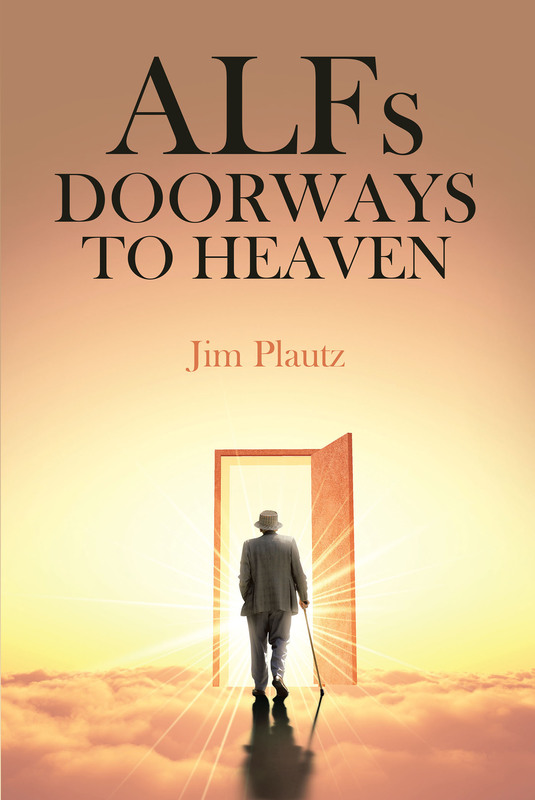 ALFs-Doorways to Heaven is a book about God's forgotten children, the elderly that live in Assisted Living Facilities. We should do more for this lost generation and take care of their souls as well as their bodies. There are no wheelchairs in heaven. Many of the elderly are Christians who believe Jesus Christ died on the cross to provide a path to everlasting life, for those who love God and love their neighbor as well as themselves. Let's remind them of God's love. Some are Roman Catholics that have been celebrating mass on Sundays, for fifty, sixty, or seventy years. Now, when they need God most, their church is failing them. Eucharistic ministers visit them once a week, usually on Wednesdays. Once a month a priest will offer mass. Is this enough? Shouldn't the church be doing more? Yes, priests and deacons are busy on Sundays, but why not use eucharistic ministers to offer "communion services" on Sundays at ALFs with ten or more Catholics? Invite all Christians and offer blessings to non-Catholics. It's not a mass, but it's better than nothing. It allows ALF residents to read liturgy, receive Holy Communion and pray together on Sundays – the Lord's Day. Many residents are in their eighties or nineties. The lucky ones can remember the good times. Although their bodies are deteriorating, their minds are sharp. Some are World War II veterans; some are mothers and grandmothers who sacrificed material goods for their children. This book tells some of their stories and offers a format for conducting a Sunday Communion Service and includes commonly used Christian prayers. Examples are offered based upon the author's experience. Who should read this book? ALF residents, children considering placing their parents in an ALF, eucharistic ministers conducting communion services, and ALF activities directors and caregivers will find this book meaningful. We can do more!